For all the good that technology does for us, it also leaves us susceptible to unwanted forces like hackers and scammers who have the exact opposite intention. The fear is especially more real with the prevalence of smartphones which seem to be the new way for people to access sensitive information like credit cards, bank accounts, and bills, on the go. It's such a simple and common question, but in this case answering it can lead to devastating results. This is because the entire purpose of this call is to get you to say “yes” or some variation there of. The response is then recorded by the scammers and used later in detrimental capacity to you. 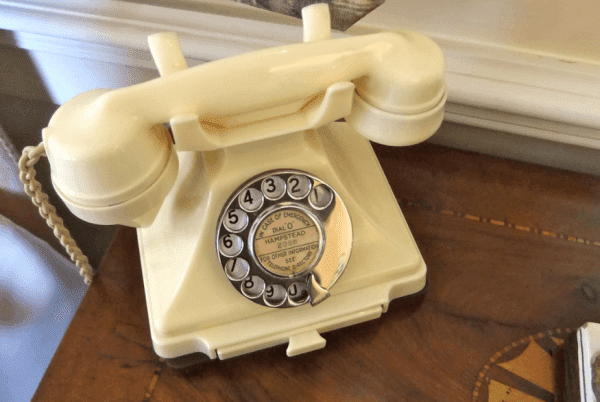 The phone call itself ends uneventfully giving you no red flags. In one variation, the scammers have used the recorded voice as an affirmation of agreeing to buy products or services. They do this by calling you again, this time pretending to be from a business like a home security company or a cruise line and then asking to pay up for things you never purchased. When you deny having purchased the items, their defense is your recorded verbal “yes” which they claim is sufficient to take you to court and ask for a pay up. Usually by this point, the threat gets scary enough and leads many people to give in. In another variation, the scammers use the recording to trick automated calling systems used by credit cards or utility companies to make purchases. This con usually involves the scammer already having stolen additional personal information about you through data breach. The two combined gives them all they need to pass the security checks and spend your money! Keep a close eye on your credit card and bank statements to make sure there aren't any unauthorized transactions. Signing up for third party apps that pull all transactions in one place can save you time from logging in and out of various accounts. Contact the company directly and immediately if you see something that doesn't look right. Be skeptical of unknown numbers, period! Let the call go to your voicemail instead to see if it was a real caller whom you can always call back. Usually scammers don't have representatives who answer when called back. Also keep in mind that some companies, including governmental agencies, use postal mail as a way to communicate instead of phones, so that should be an instant red flag if you hear otherwise. Remind yourself to be cautious about what you say and how you answer the caller. Be suspicious when asked about personal information. Also listen carefully for other types of questions including “Are you the head of the household?” or “Are you the homeowner?”... In general, the longer you talk, the more ways the scammer can use your information against you. 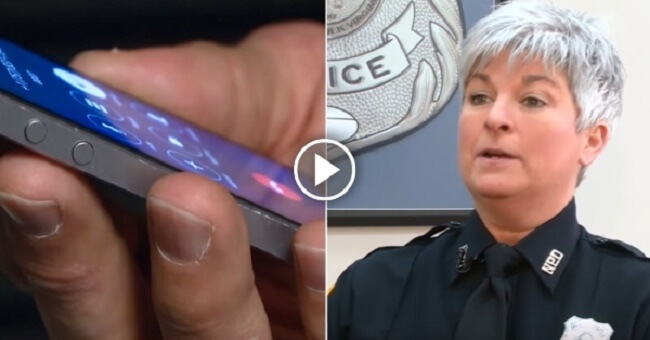 Officer Jo Ann Hughes with the Norfolk Police Department in Virginia has one more piece of advice to add in case you do find yourself on the receiving end of this phone scam: “We really want people to hear this. Say, ‘Look, I just heard about this scam on TV’... and to hang up.” Hopefully letting the scammer know that, you the public, is in the know about their bad intentions will stop them faster than anything else! Watch the warning in the following video, and please SHARE it with your friends and family!